Fast, Experienced & Friendly. 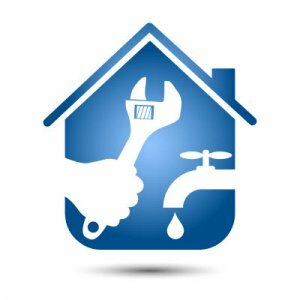 We will fix any leaks, clogs, water heaters, and all plumbing repairs. Our Yelp customers love us! We are prompt, clean and courteous! Licensed & Insured. We take the mystery out of plumbing problems. Call and let us know how we can help you. 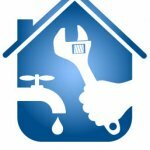 Our Favorite Plumbers have provided Bay Area customers with quick, professional and high quality plumbing services for years. Our excellent customer reviews are a testimony of the great customer service and excellent workmanship that we strive to provide for our very satisfied customers. We are prompt, respectful, professional, and very reasonably priced. This has resulted in a loyal customer base that knows they can call us for all their plumbing needs. We look forward to earning your business also and becoming your favorite plumber for all your plumbing needs. No "Call Out" charge! We come out to evaluate your job and provide you a Free Quote, with no hidden costs. All our work is guaranteed and provided by fully trained plumbers. We are Licensed and Bonded with very experienced plumbers. Residential and commercial services provided. Professional workmanship, polite, trustworthy and friendly. Our online customer reviews are excellent. You will not be dissappointed, give us a call. Are you Licensed and Bonded? Yes! We are California licensed plumbing contractors. When you consider hiring any contractor be sure to ask for their State Contractor License number. Then enter that number at the CA State Contractor License Board website to verify the license is valid, current and encompasses the services that are needed. 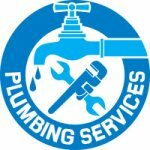 What Plumbing Services Do You Provide? And a lot more. Just ask! More Questions? > Call us, we are here to help you! “Typically, Good work is not Cheap, and Cheap work is not Good." We provide a Great Job and a Fair Price! We will work hard to become Your Favorite Plumber! 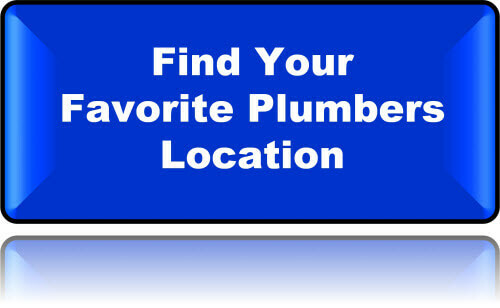 FavoritePlumbers.com is an independent marketing website that features licensed Plumbing Contractors as noted in the main slider above. The Plumbing Contractors featured on this website have been selected in part due to their very favorable independent customer reviews. Please do your own due diligence to ensure the featured Plumbers are appropriate for your specific plumbing needs.